The ban will extend to heated tobacco products and other vaping devices, they announced. insidethegames had reported yesterday that Japanese organisers had previously considered prohibiting smoking inside the buildings where events will be held, while setting up smoking areas on venue grounds for spectators and staff, but were now set to ban it altogether. Japan is due to introduce an amendment to its Health Promotion Law on April 1 next year along with new regulations to reduce the incidence of passive smoking. Tokyo 2020 has decided to fully enact the guidance. "Based on the development of the law and regulations and guidance from the IOC (International Olympic Committee), Tokyo 2020 has decided to adopt a stricter non-smoking policy to protect the health and safety of athletes, spectators and officials and will ban smoking in indoor venues, outdoor venues and in venues’ secure perimeters operated by Tokyo 2020 - a similar policy to that enacted during the Olympic Winter Games Pyeongchang 2018," they said in a statement today. "Tokyo 2020 aims to leave a legacy of improved public health for the country at large." Then Tokyo Governor Yōichi Masuzoe had called for a ban on smoking at the Olympics and Paralympics as long ago as 2014, shortly after the Japanese city had been awarded the Games. It is estimated that more than 20 million people smoke in Japan and the country remains one of the world's largest tobacco markets. 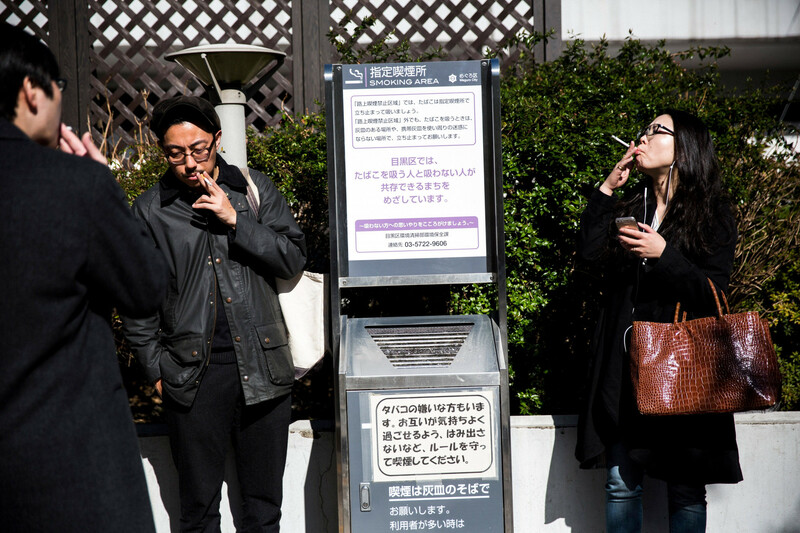 Japan approved its first national smoking ban inside public facilities last July, but the watered-down measure excluded many restaurants and bars and were largely seen as ineffective. The legislation aimed to lower second-hand smoking risks ahead of Tokyo 2020 follows calls for a smoke-free Games. But ruling party lawmakers with strong ties to the tobacco and restaurant industries opted for a weakened version. In June 2018, the Tokyo Metropolitan Government had separately enacted a stricter ordinance banning smoking at all larger eateries to protect diners and employees from second-hand smoke. But the law still allowed many exceptions and there had been fears that Tokyo 2020 may not have been totally smoke-free. Until now, Japan has had no binding law controlling second-hand smoke and is ranked among the least protected countries by the World Health Organization (WHO). The new national law introduced last year prohibited indoor smoking at schools, hospitals and Government offices. Smoking is still allowed at existing small eateries, including those with less than 1,076 square feet of customer space, including more than half of Japanese establishments. Larger and new eateries must limit smoking to designated rooms. Violators can face fines of up to JPY ¥300,000 (£2,000/$2,700/€2,400) for smokers and up to JPY ¥500,000 (£3,400/$4,500/€4,000) for facility managers. It is due to be implemented in phases through to April 2020. In Japan, almost a fifth of adults still smoke. The rate for men in their 30s to 50s is nearly twice as high, according to a survey in 2017. In Japan, about 15,000 people, mainly women and children, die annually because of second-hand smoke, according to Government and WHO estimates. 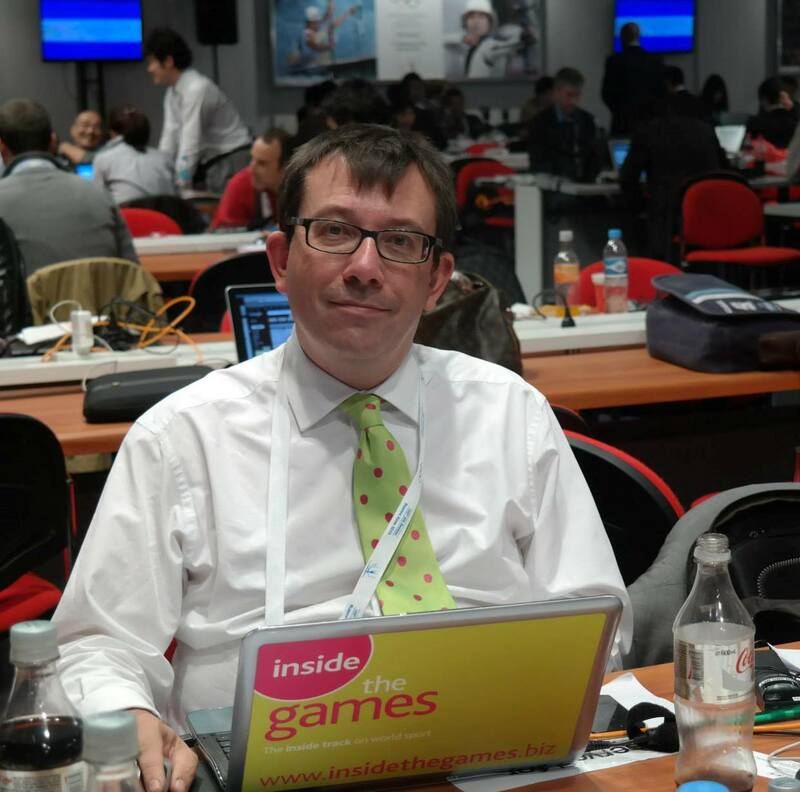 The IOC told insidethegames that they welcomed the news. "We are pleased to see that Tokyo 2020 has announced its venues will be smoke free," a spokesperson said. "This is in line with the IOC's policy to protect the health of all those taking part in the Games, from athletes to Olympic Family and spectators."